Most people think of death as an ending. I would like everyone to consider it as more of a transition. 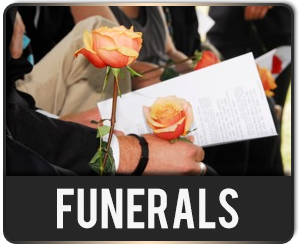 A properly crafted and professionally delivered service will allow the bereaved to let go of the body, but hold on to the memories. 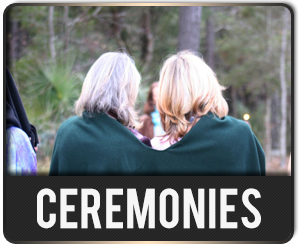 This is truly a moment where much healing will take place. I believe our lives are witnessed by all those who we love and who love us, and the story of our life should be told in the manner and with regard to our own beliefs and guided by our own philosophy and outlook. Secular, Spiritual or Non Secular, I respect all points of view in my commitment to creating a memorial, eulogy, service or celebration of life that is unique, heartfelt and true. 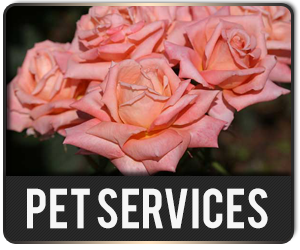 I take my service to my clients very seriously, and work in a manner that is gentle and calm. I will always be sensitive to memorialize their loved one in a way that brings them comfort and helps ease their burdens in a time of great loss. It will take us at least an hour of uninterrupted interview to outline the service. This is best done in person, and I will gladly meet at your home or the Funeral Home. You will receive a rough draft within the next day. We will make small changes and be ready for the service. 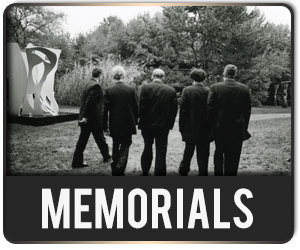 A memorial will not have the same time constraints, of course.